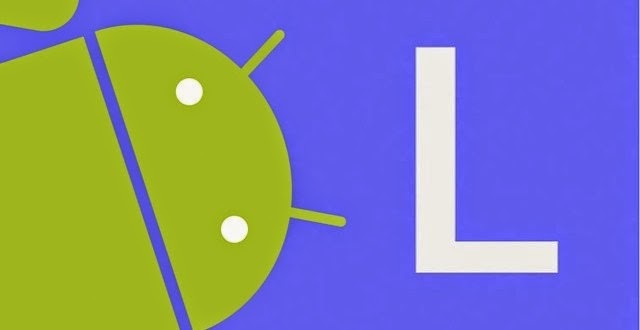 The Android L is the new big deal when Google released the Developer Preview of Android L only for the Nexus 5 and Nexus 7 (2013) but developers managed to get it up and running on the Nexus 4 and Nexus 7 (2012) in no time as well. Joining this list today is HTC’s last year flagship — the One M7 — courtesy of some extremely talented developers over at XDA forums. The build barely works though, with graphical issues rendering it almost useless and the first boot taking an eternity in itself. 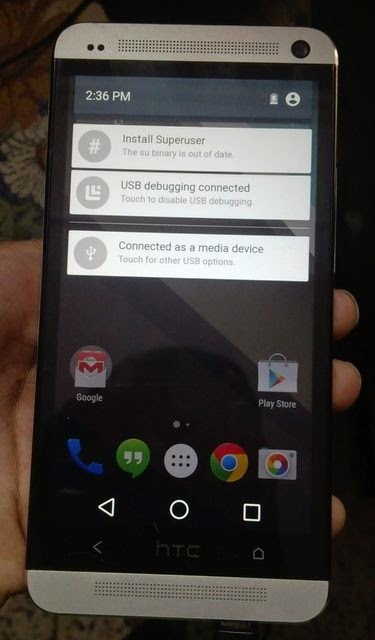 However, if you own an HTC One M7 and really want to try out Android L, this ROM is your only option. The ROM is not really in a usable state or a daily driver right now but once the developers squash all the bugs with the graphical issues, expect things to improve rapidly. Do make sure to keep an eye on this XDA thread to stay up to date with the latest progress of the build. Hopefully, once the developers iron out most of the bugs from this ROM, expect it to be ported over to the HTC One M8 as well. Like this post? Share it and Comment below!